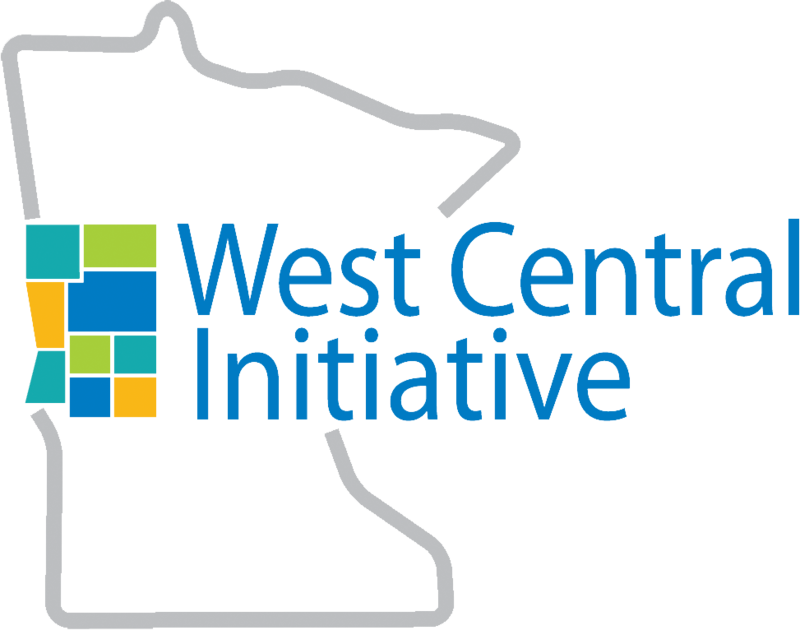 The Prenatal to Three (PN-3) Policy Initiative is a joint effort of West Central Initiative and LaCroix-Dalluhn Consulting, LLC to develop a PN-3 policy and advocacy platform for Minnesota. A unified Coalition in Minnesota focused on cross cutting PN-3 policies to support infants, toddlers and their families starting by 2019. 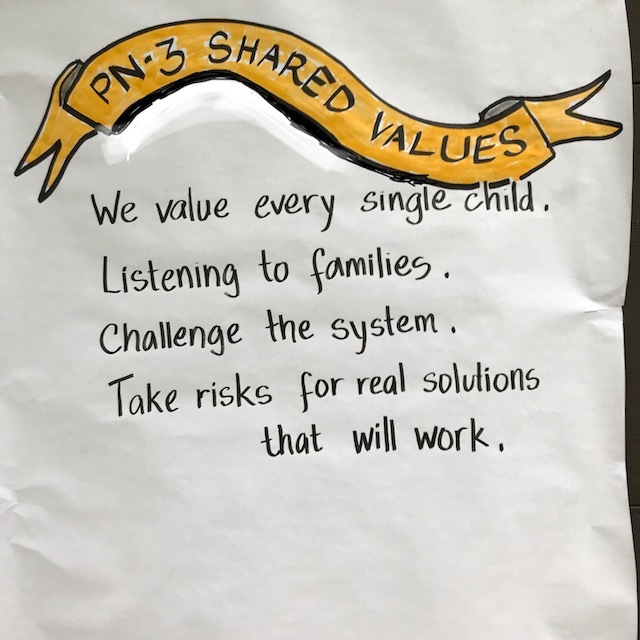 The PN-3 planning effort is supported by Alliance for Early Success and funded by the Pritzker Children’s Initiative. Their support will give Minnesota access to technical support from a number of national organizations supporting PN-3 services and policy. It will also connect us with other statewide initiatives working collaboratively to elevate the profile of infants, toddlers and their families among policy and decision-makers. For additional information about PN-3, contact LaCroix-Dalluhn Consulting. 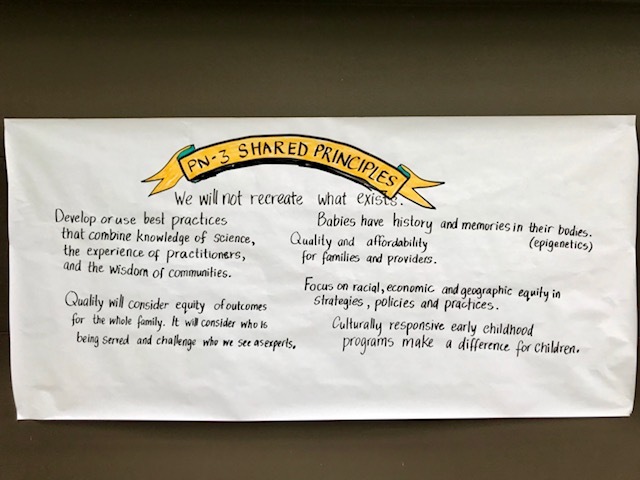 The PN-3 Policy & Advocacy Planning meetings will take place at the Humanities Center in Saint Paul. Monthly meetings will take place between June and October 2018 from 9:00 am to 1:00 pm. The dates of meetings have been listed below. Information will be updated throughout the planning process. Graphic representation of planning team organizations. Click title above to download.